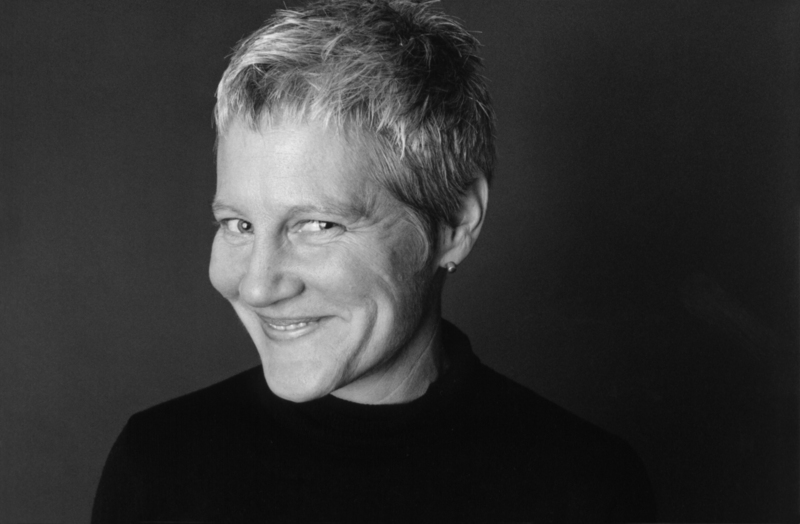 Ann Hamilton is a sculptor and was the US representative at the 1999 Venice Biennale and the 1991 São Paulo Bienal. Her installations and objects are in the permanent collections of museums worldwide. Joan Simon, curator-at-large for the Whitney Museum of American Art, is a writer, curator, editor, and arts administrator based in Paris who has worked independently for museums, foundations, and publishers in the US and Europe.